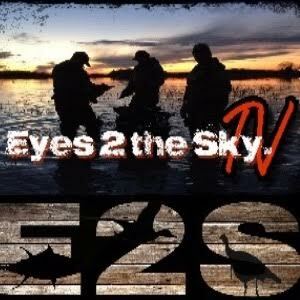 "Argentina duck hunting – Life was good!..." Córdoba Argentina dove hunting is undisputedly the foremost high-volume wingshooting destination on earth. An estimated 35-50 million eared doves thrive in a landscape of agricultural grain and scrub-cover. For over 3 decades, since the inception of dove hunting in Córdoba, our host Manuel Lainez has carefully maintained some of the best shooting properties in the province and delivered superior client experiences. “Ever hunt with Manuel and you’ll not hunt elsewhere,” opined a client that has hunted there since the beginning. And he’s right. In a country that volume shooting in a given, our operator distinguishes himself with unrivaled personal service. Operating from 2 excellent estancias, both Estancia de Palomar and Las Vertientes, ensures that each hunting party is lodged privately regardless of size. 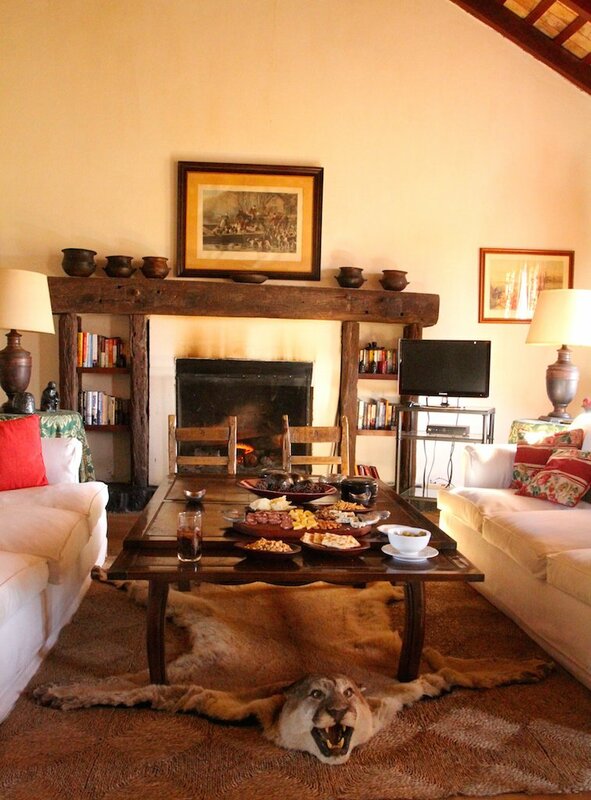 Recently and purposefully built, accommodations exude authentic old world charm. Though well-appointed with Argentine antiques, creaking wooden floors, roaring fireplaces, traditional windows and doors, and top-shelf open bar, the amenities of satellite TV, ensuite bedrooms and wifi provide the necessary modern conveniences. White-gloved butlers serve hearty American-style breakfasts and sumptuous gourmet dinners but without being one bit pretentious. Daily lunches on the veranda consists of asado-style grilled meats and plenty of it. Hunts are rarely located more than a 15 minutes away. Shooting fields consist of feeding areas of sunflowers, sorghum and other grains. Guests are concealed strategically in flyways beneath steady streams of darting doves. This unique Córdoba Argentina dove hunting program offers limited pigeon hunting as well as perdiz hunting over experienced pointing breeds – shoot high-volume doves for a couple days and then relax with a morning of walking in on point followed by an afternoon of shooting decoying pigeons (maximum 4 hunters, 100 pigeons per hunter). 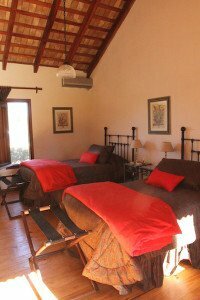 This Córdoba Argentina dove hunt is perfect for groups of friends or business associates that don’t want to share lodging with strangers, that want to be the exclusive focus of an attentive staff, and that don’t want to be made to feel that they need to shoot their shoulders off unless they may choose to do so. It’s Córdoba after all. Enjoy world-class dove hunting year-round. 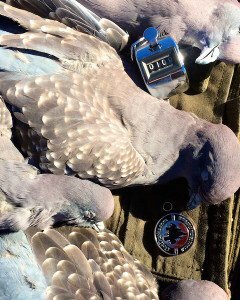 ONLY $1,800 for 3-day world-class Córdoba Argentina Dove hunting to include optional perdiz and pigeons. Non-hunters 50% hunter rate. Large-group and father-child discount rates available. Contact us for details. Meet and assistance on arrival and departure. Ammo fired daily varies widely among hunters. Aggressive shooters will easily average one case per hour, or more, while many Argentina dove hunting guests shoot far less. Cartridges are available in 12, 20, 28 and .410 gauges. Prices are subject to change. Day 1. Depart the U.S. on an overnight flight to Córdoba – most direct route is typically through Santiago, Chile, but flights also available through Buenos Aires. Day 2. 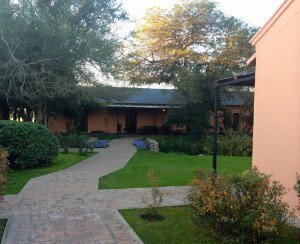 Arrive to Córdoba and be transferred to lodge or field in time for lunch. Enjoy an afternoon dove hunt after lunch and small nap. Day 3-4. Full days of Argentina dove hunting in Córdoba. Mornings and afternoons consist of dove hunts that will be remembered forever. Lunch is a classic asado of grilled meats, fresh salads, regional wines, cold beer or soft drinks. Afterwards, stretch into a hammock for a little siesta. Cocktails and delicious appetizers await at the lodge, and you may even opt for a well-earned therapeutic massage before dinner. Day 5. After final morning of Argentina dove hunting and lunch, settle up your lodge account. Transfer is provided to Córdoba airport for your flight to US. Day 6. Arrive in the U.S. at your gateway airport and make connections home, usually arriving about mid-day. Your Argentina dove hunting itinerary may be fully customized to allow for touring Córdoba or Buenos Aires before or after your hunt. We will help make neccesary arrangements for tours, dining or shopping. 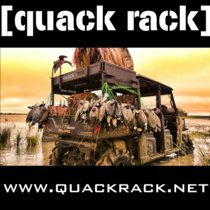 Argentina duck hunts are also popular add-ons May through early August. Dove Hunting Checklist – Argentina Dove Hunt: Please note this list should be used as a reference of things to bring. It is not necessary to bring all these items. Lightweight rain suit and waterproof hat. You won’t need it unless you don’t bring it. Comfortable clothes for relaxing around the hunting lodge. Jeans, tennis shoes, etc. Leather shooting gloves are an absolute must! Or you will have blisters! All electricity is 220 in Argentina (European style) we have converters for your 110 stuff like: laptop computers, digital cameras, Palm devices, electric razors, etc. But the hotels in Buenos Aires and the airports do not. To arrive into Córdoba there are daily direct flights from many U.S. cities to Santiago, Chile with connecting flights to Córdoba. 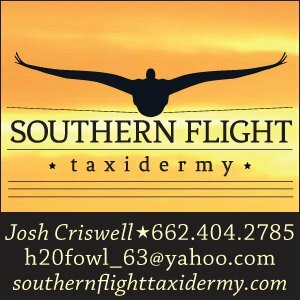 That will allow you to make the most of your trip as you will be dove shooting the day of your arrival. Hunters may also fly into Buenos Aires. There is a new direct flight from EZE to Cordoba with Aerolineas Argentinas. All clients may shoot half a day on arrival date provided they arrive at the airport no later than 14.00 hrs (16:00 hrs in the summer); and they may shoot a full half day on departure date provided their flight is scheduled for departure after 14.30 hrs. 7:30 a.m. – Wake up call. We’re only 10-15 minutes from the shooting stand so you can enjoy a little more sleep. If you’re an early riser, join us for fresh coffee in the outside dining area. Keep in mind that the driving from March-June is longer so wake-up is earlier. 8:00 a.m. – Breakfast is served. Help yourself to fresh fruit, muffins, toast and eggs before you begin your day. You will definitely want to try the Argentinean favorite, dulce de leche. 8:30 a.m. – Head out to the field! Dove hunters will be caravanned to the fields. 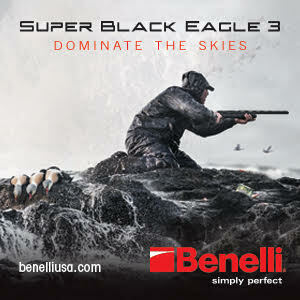 The morning hunt lasts 3-4 hours and is adjustable according to your preference. 12:30 p.m. – Enjoy a traditional Argentinean asado (BBQ) at the estancia. Everyone sleeps much better in a comfortable bed than in a hammock anyway. Feast on delicious, homemade empanadas, dove brochettes, pork sausage, tenderloin, ribs, skirt steak, pork chops and much more. 1:30 p.m. – Free time. Because of shortened daylight hours during the winter months, our winter guests may not have the benefit of this extended period of free time. 3 p.m. – Enjoy the best Argentina dove hunting in our fields during the 4-hour afternoon shoot. After the shoot, enjoy a professional upper- or full-body massage from one of our local masseuses. Also enjoy an afternoon cocktail and snack by the Texas fire pit. Recount the day’s events and compare stories with fellow hunters. 8:00 p.m. – Dinner is served. Taste a variety of local seasonal favorites including our famous cuts of Argentinean beef. End your evening on a high note with a Cuban cigar and premium label whiskey or scotch. 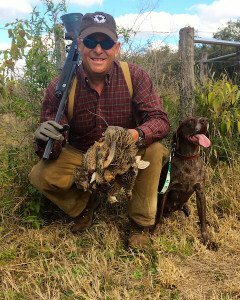 As an example, for a 3-day Argentina dove hunt you will spend approximately $300 in tips, which is $100 per day. Guests should tip pick-up boys directly in the field. Contact us for more information about an Argentina Dove shooting package, or to inquire about group rates.